Sometimes I eat in the car. 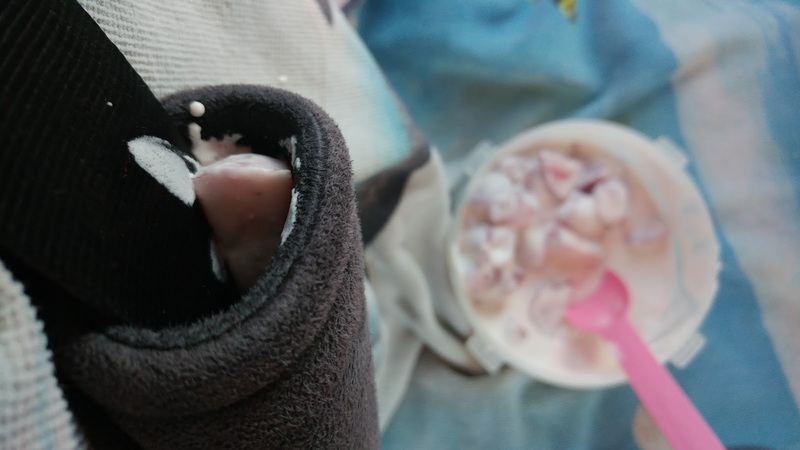 No matter where I eat, I usually spill. (I don't TRY to... I just do!) I even keep a towel in my car to tuck into the neck of my shirt and let the rest drape down over my lap. But it didn't cover my seat belt. I made a doozy of a spill when I dropped a piece of food in the padded sleeve I keep on my seatbelt to prevent it from digging into my flesh and hurting me. It's so funny to me that Bob and my boys don't care for the pad. Bob even takes it off if he drives my car. What is their skin made of? 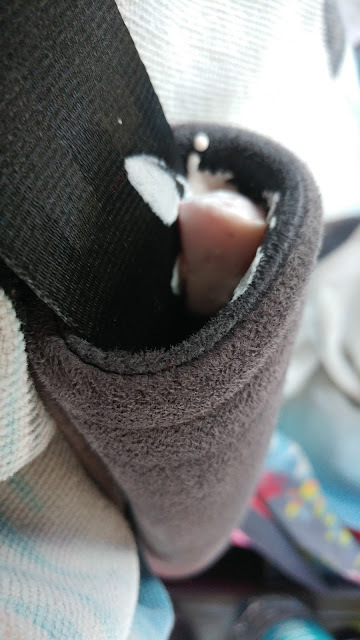 Rhino hide? Do you eat in your car? You Can Never Have Too Much Romance! 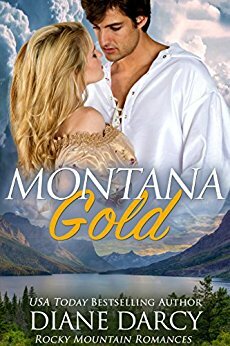 NEW ROCKY MOUNTAIN ROMANCES FOR YOU! Indulge in some summer love. Click on the book covers or descriptions from these popular authors! 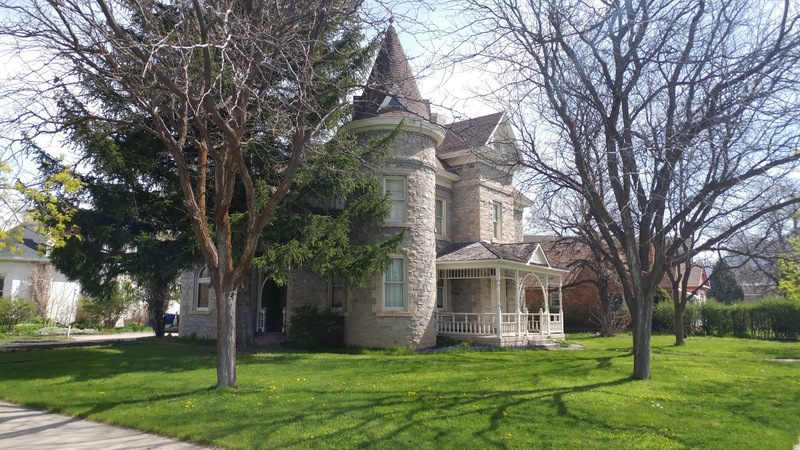 Marriage is the last thing on Annora Lee Bostwick’s mind when she moves to Wyoming to start a new branch of the American Society for the Prevention of Cruelty to Animals. 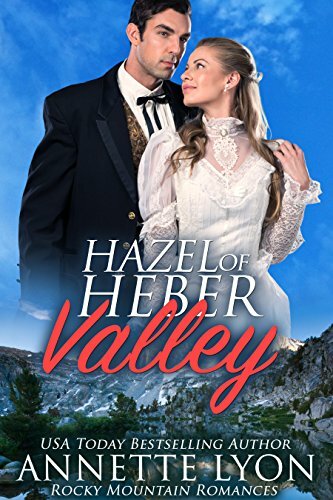 Her focus is centered solely on saving animals…until blackmail and deceit force her to reconsider.Buffalo Birch Struthers has no desire to marry, but must if he wants to keep his father’s ranch, and time is running out. 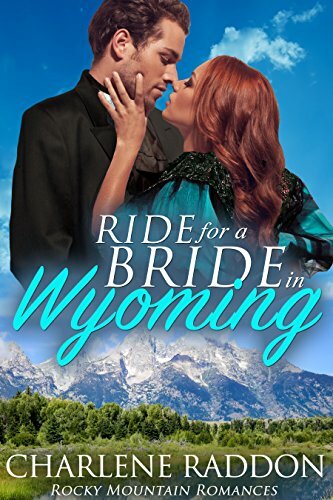 His only option is an event scheduled for the upcoming yearly ranch competition called the Ride for a Bride Race, which he's bound to win if he rides his buffalo, Hezekiah.Can two strangers who find themselves in an unwanted but unavoidable situation set anger and obstinacy aside long enough to fall in love? Hazel Adams can’t help but be intrigued when Wyatt Coltrane rides into the sleepy town of Midway. Her childhood friend and one-time beau Nathan, however, keeps getting in the way of any possible relationship, claiming that Coltrane is bad news. Hazel is quite sure that Nathan’s simply jealous and unwilling to see her with another man. When the truth about Coltrane comes out, the revelation shocks both Hazel and Nathan—and will change their lives forever, either pushing them apart, or bringing them together once at for all. Hazel must figure out what her heart truly wants and which is the man who can give those things to her. Can you even SEE the doggies?! Oh, my - my computer issues! I KNOW I can learn how to do electronic things that need doing, such as cropping this photo so the subjects show up better, but I have to balance the amount of life I have left against how long it would take me to learn, as well as consider all the other things I'd dearly love to do with the remaining mortal time left to me. It's a matter of priorities, so get out your Sherlock Holmes magnifying glass to see the majestic white dog on the back of the truck (right), tooling down Main Street, looking doggy cool. Once it passed a car (left), an unexpected doggy head popped out the window as if to say, "Wha's up?" to numero coolo canine. At least, that's what it looks like to me. Do you think dogs communicate with one another? Do you think they communicate with humans? Do you think they celebrate EVERY DAY? Today is not only Pioneer Day in Utah, but it's also my granddaughter, Anneke's BIRTHDAY! I am grateful for the freedom I have to stick my head out the car window if I want to. 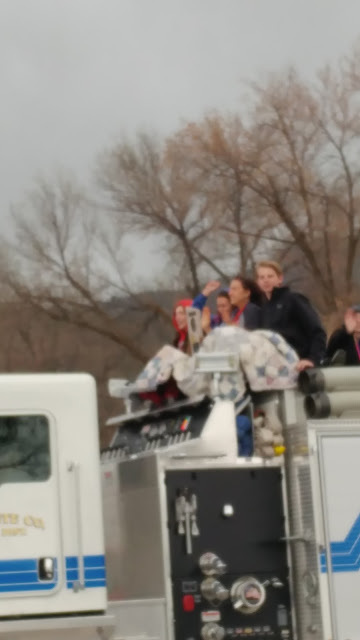 Did you ever ride in the back of a truck? TWO NEW Rocky Mountain Romance titles! Wow! Get lost in love with these two new Rocky Mountain Romance titles! Click on covers to get yours. 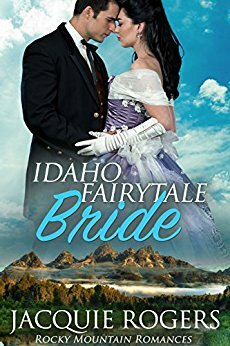 Prince Charming has his work cut out for him!Moriah Jensen, who was abandoned at the altar by the man of her dreams, found out the hard way that life is no fairytale. She vows never to fall for another man again and has dedicated her life to teaching. After all, there’ll be no handsome prince for her.Tex Dillon has had a few rough patches in his life. Still he still believes in Happily Ever After, and he wants it with Moriah. But can he break through Moriah’s wall of thorns and melt her frozen heart? Confronted by her fiancé's pregnant mistress, heiress Lucy Rickman decides she's not interested in marriage, after all. Encouraged by her headstrong grandmother, she heads west, glad of the chance to get away from lying men, and hoping for an adventure. She will now have the chance to use her education, avoid men and marriage, and find true, honest friends in Butte, Montana. Being both a bachelor, and a millionaire has Boone Jackson running for cover! His mother wants him to find a wife! Like yesterday! He's not interested, until the new schoolmistress shows up in town, that is. When she mistakes him for the local handyman, he finally has the perfect opportunity to see if a beautiful girl could want him for himself, rather than for what he can provide. But if Lucy finds out, will she be able to move past his lie? Or will she leave him behind in the dusty mining town forever? 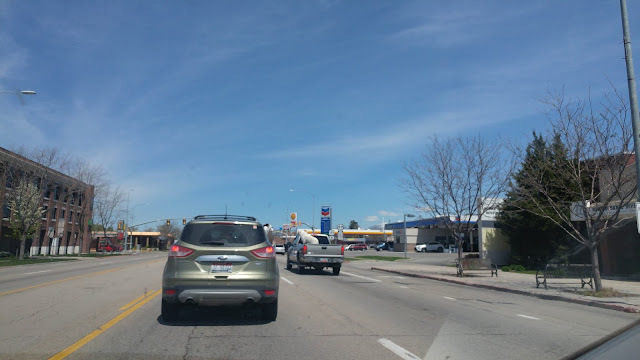 There I was, driving down the road during a visit to Logan, Utah, minding my own business, when what to my wondering eyes should appear? After assuring myself that I hadn't been transported back in time or across the ocean (more's the pity) I got out of my carriage, er, car, and took a picture. I would have liked to have a tour of the house, but I imagined how I would feel if someone came knocking at my door and asked to see my bathroom. Yet, someone actually did that when I had a "house for sale" sign up in my yard. For the first breathless second, they pretended like they wanted to see the house. Then, in the second sentence, they admitted that they couldn't hold it anymore, and asked, "Which way is the bathroom?!" I'd already cleaned the floor and didn't want to have to do it again. Have you ever sold a house? Rocky Mountain Romance Series Launches Today! Then you can enjoy all the other books to follow for a huge dose of July love! Here's the FACEBOOK PAGE for more info! Happily falling in love again. Now I can stop telling him what to do. Do you remember turning 18? Marlene Bateman Sullivan Writes Again! 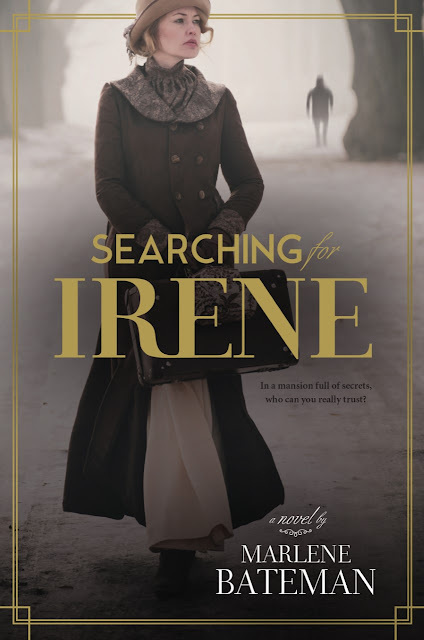 EXCERPT FROM "Searching for Irene"
Stressed by a difficult year, McKenzie Forsberg quits her high-powered job to move back to her hometown. 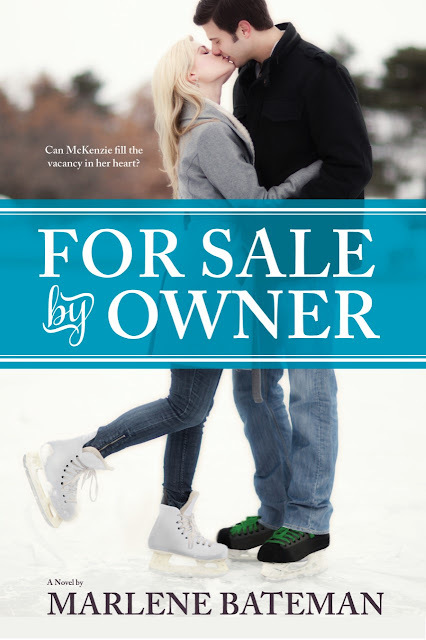 Desperate and determined to rebuild her life, Kenzie seeks to buy the home she grew up in. The only problem is that a handsome widower, Jared Rawlins, also wants the house. As a battle of wits ensue, sparks of attraction grow into something more. Then, Kenzie makes a stunning discovery about her past that changes everything. Will the power of love be enough to allow Jared and Kenzie to find their happily ever after? Some people upon seeing a festive display of balloons may imagine tying one around their wrist by a colorful ribbon and running through a carnival, grassy fields, or weaving with running feet among people at a birthday party, secure in the knowledge that the balloon won't launch into the air when they aren't looking. What do you think of when you see balloons tied to chairs? 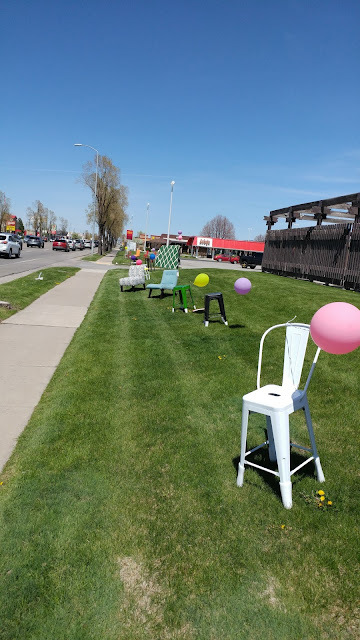 That they're in place to attract attention to the chairs for sale? That the stretch dinner table will be along shortly? That someone is plotting to transfer all the balloons to one chair to see how high it will fly off into the air with a single passenger hanging on for dear life? That it's ready, set, go! for a spontaneous game of Musical Chairs? Do you like to play Musical Chairs? Even though I got this illustration turned right-side-up in "Photo Viewer," it didn't translate to downloading on the page. That being the case, go ahead, stretch out with your head comfortably propped on your hand, and imagine this as a realistic photo (which I forgot to ask the subject if I could take) rather than a creative (if I do say so myself) animated rendition. 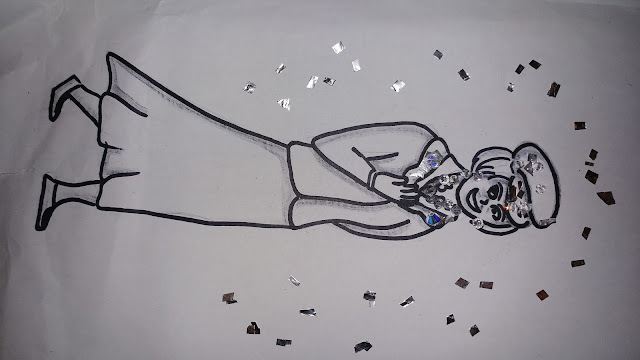 It was while browsing at a local thrift store that I was captivated by a mature lady dressed in classy clothing complete with sparkles, especially concentrated on her hat, collar, and bodice. Yet the smile on her face and her accessory glow really did appear to make the skin lines irrelevant. Instead, her appearance created a feeling of joy and infinite possibilities, perhaps in part because she admitted to creating her outfit from the very thrift store in which we stood. So how about you? Do you like sparkles? How about for wearing? Or are you more of a keep-the-sparkles-to-the 4th of July type of person?